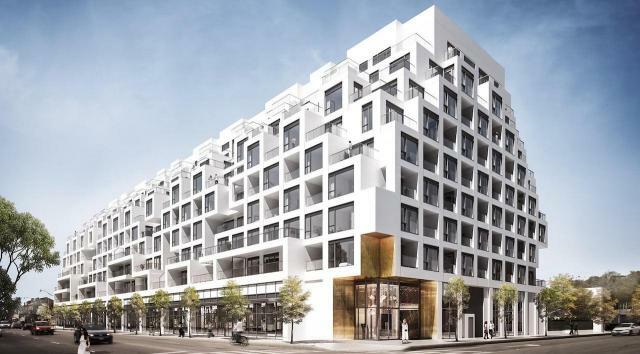 Dynamic architecture highlighted by a luminous white façade and stunning terraces, combine with spacious suites at Tridel's luxurious new condominium in the Annex. Introducing Bianca. Contemporary. Sophisticated. Brilliant. Commissioning: EQ Building Performance Inc.
Other: EQ Building Performance Inc.